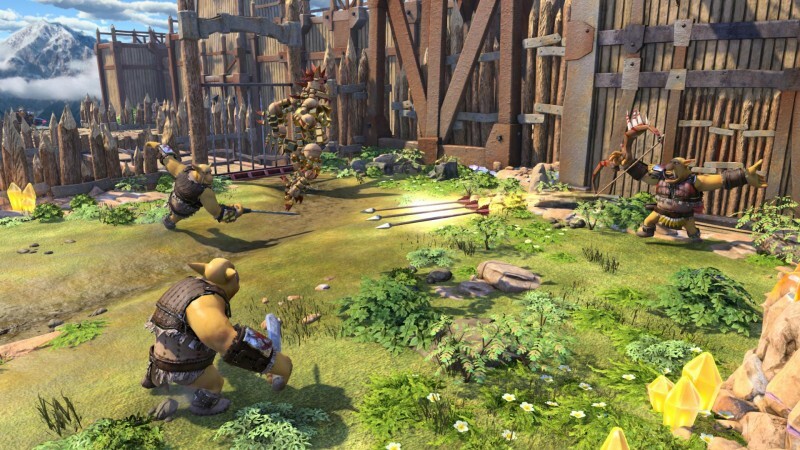 Directed by legendary designer Mark Cerny - who is also the architect of the PlayStation 4 - Knack is a relative rarity. 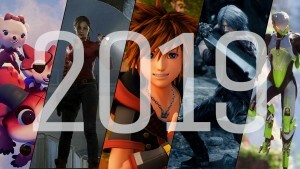 Firstly, it's a brand-new franchise releasing alongside a new console. 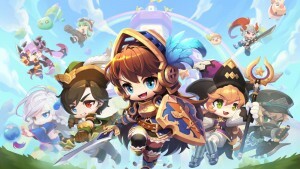 Secondly, it's an action/platform game based around a cute (and sometime fearsome) creature with a cartoonish look - a genre that's long past its commercial prime. 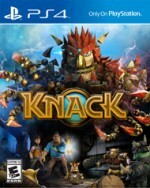 While I doubt Knack will ever be the public mascot for PlayStation 4, it's a well-crafted game and a quality title in the system's launch lineup. 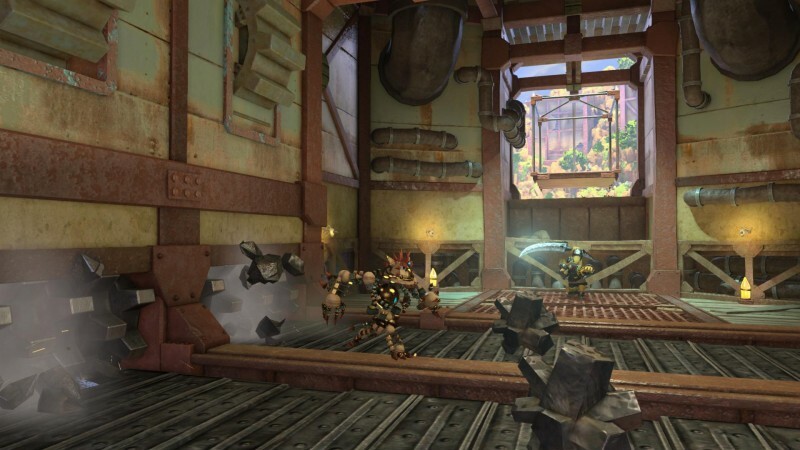 Cerny's background includes work on such franchises as Crash Bandicoot, Ratchet & Clank, and Jak and Daxter. 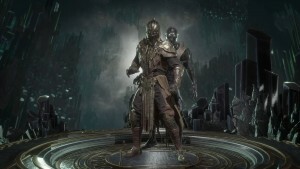 He's an expert in this style of game, and that experience shows. 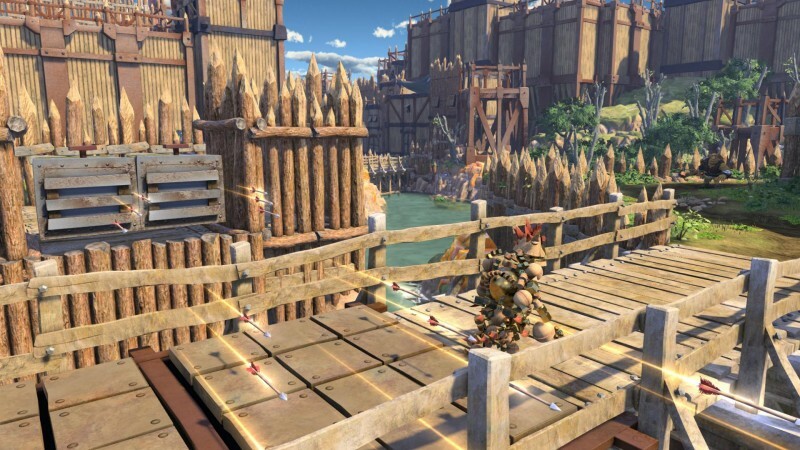 While it's not really innovative, Knack nails the basics of gameplay and design to an extent that make it a pleasure to play from start to finish. 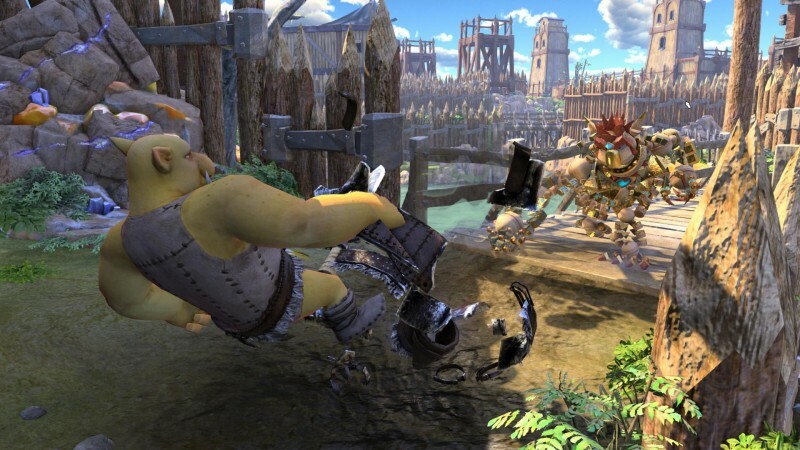 The story revolves around a mysterious attack on human civilization by a previously primitive race of trolls, who are now equipped with the latest in military tanks, weapons, and airships. To help thwart the threat, a government scientist and rogue adventurer form a party to go investigate. 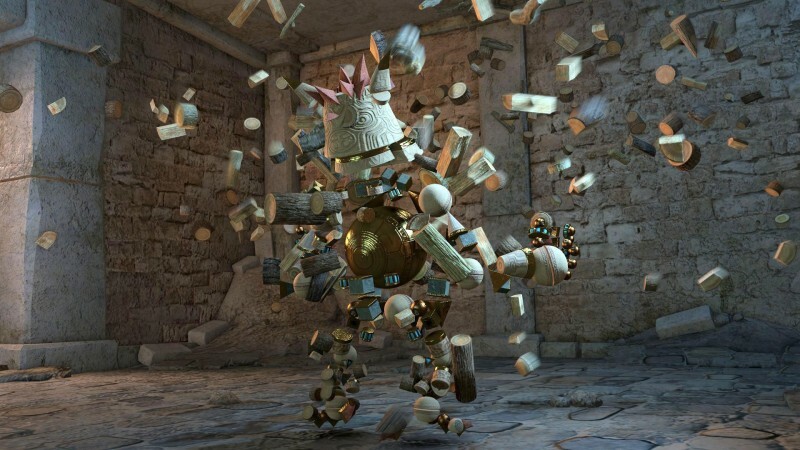 They bring along Knack, a being created by the doctor and composed of hundreds of relics - the same relics that have been used by humans as a never-ending source of power. The story relies heavily on some well-worn sci-fi clichés, but it's well told and populated with some engaging characters. The few twists in the final stretch are telegraphed hours earlier, but overall it serves its purpose of moving things along a series of exotic locales. 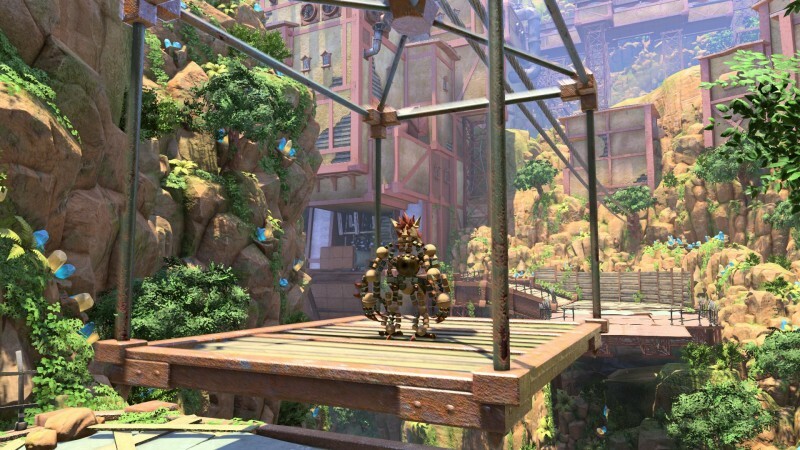 Like the Crash Bandicoot games, Knack uses a fixed camera that allows the developers to use a range of perspectives. While this can be problematic in some games, there was rarely a moment when the camera wasn't where I wanted it to be - no small feat. 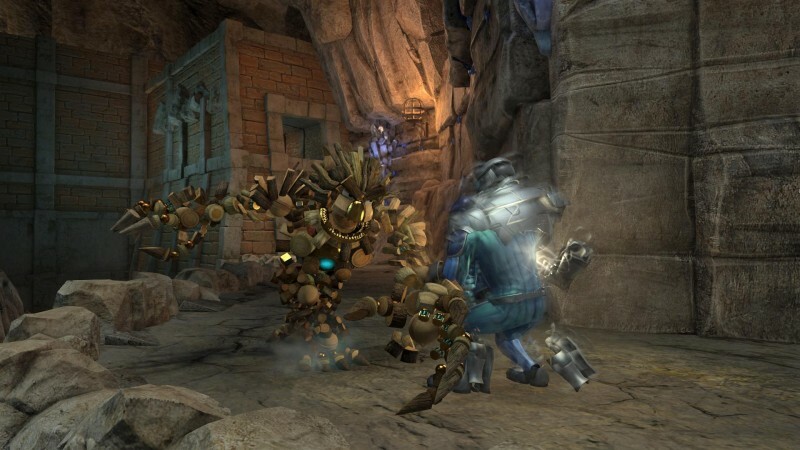 However, don't be fooled by appearances - Knack places an emphasis on the "action" side of the action/platform formula, dishing out combat that's as challenging as anything I've played this year. 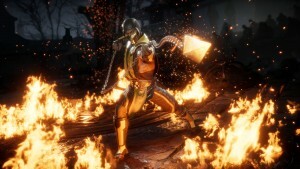 The basic mechanics are simple; you have one attack button, a dodge move on the right analog stick, and three two-button combos that unleash special moves like a shockwave or one that turns Knack into a deadly tornado of relic shards. It doesn't sound like much, but the myriad enemies you face force you to use this small selection of moves in a wide variety of ways. Even on normal difficulty, you die often. Surprisingly, the tense battles often made me recall the God of War series. 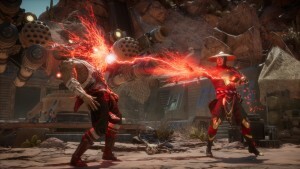 Many larger enemies can deliver one-hit kills, so learning to dodge and counter effectively is crucial to conquering this game. 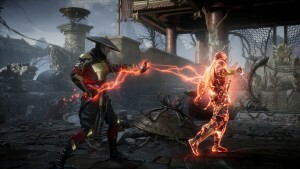 The basics are handled so well that I wish they were expanded upon; there are no unlockable moves or specials. There's also a drop-in, drop-out co-op mode that feels completely tacked on; it's literally the bare minimum required to list that feature on the back of the box. 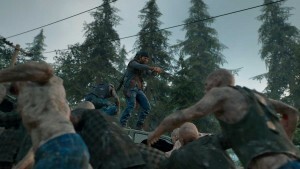 While combat is excellent, the platforming is routine. I enjoyed the handful of memorable sequences, but they are largely things that fans of the genre have seen dozens of times. 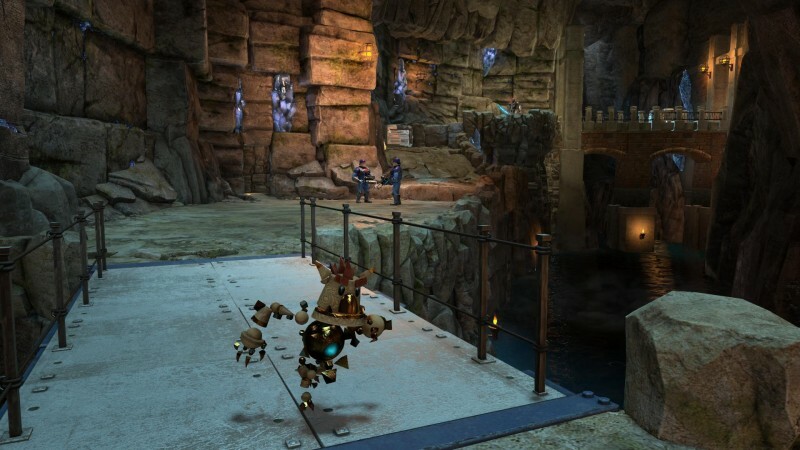 While the platforming control isn't bad, I had the slight feeling that Knack was only gliding over the levels, not fully connected. It lacks that perfect feel that the best in the genre attain. 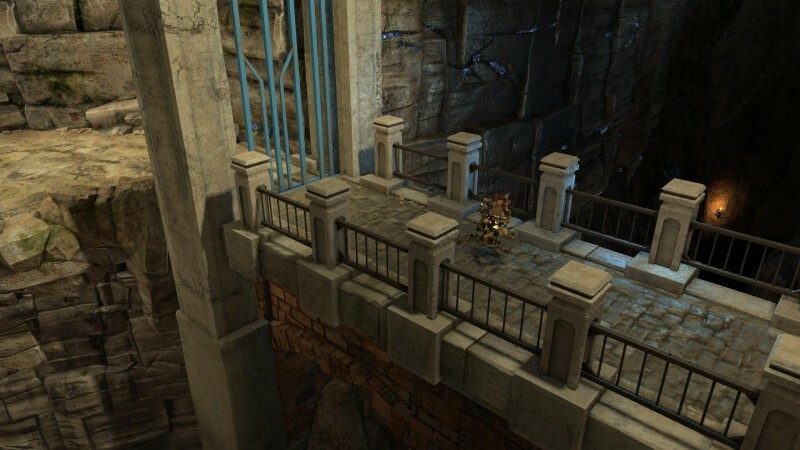 Still, the platforming serves its purpose, balancing out the pace between the hectic bouts of combat. 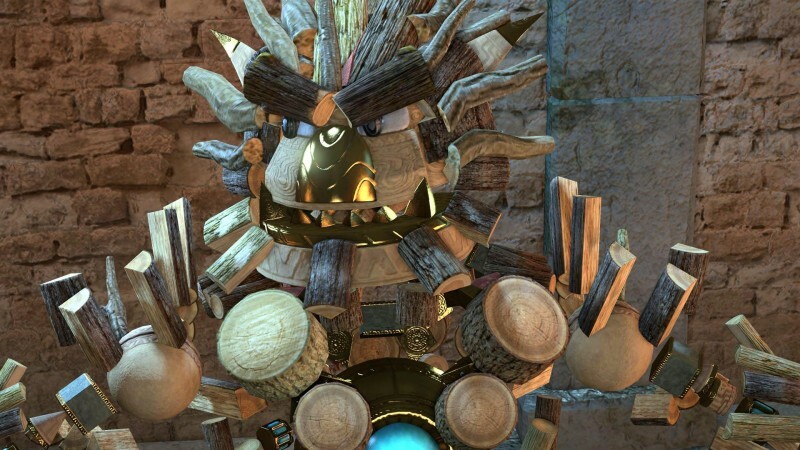 Though it's a launch game for a next-gen system, Knack is almost nostalgic; it's the kind of game they don't make that often anymore. 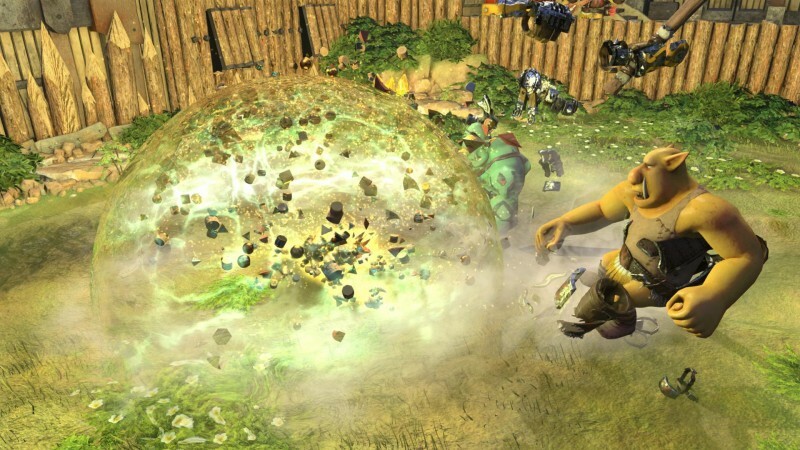 As such, it's not the most innovative or the most visually dazzling game. This won't be the one you put in to show off your new console to your friends. 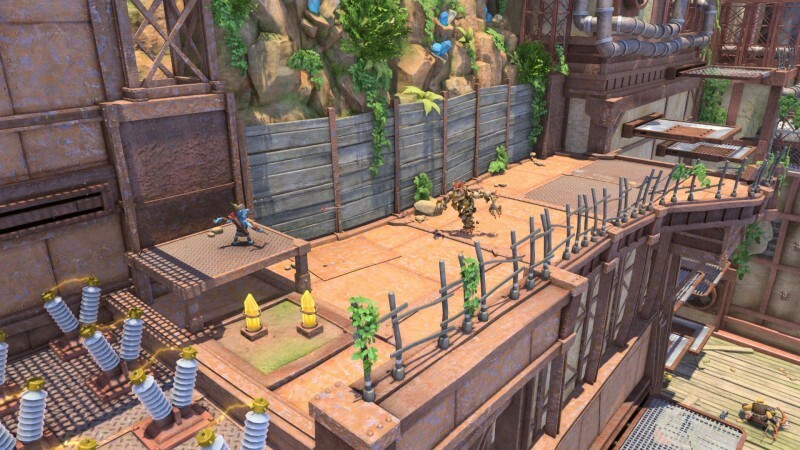 However, when you're done with the prettied-up versions of the big franchises, you'll find yourself wanting to return to Knack. 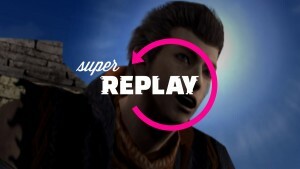 It's got charm and heart, and offers a whole lot of good gameplay. Ultimately, that's still what's important - no matter which generation we're in. what's important - no matter the generation.